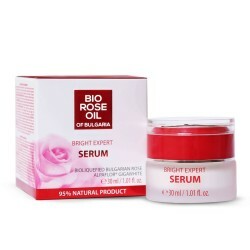 BILLE-BA Intensive Skin Whitening Night Cream 3 in 1 is a well balanced system of Alpha Arbutin advanced whitening ingredient and a blend of natural herbal extracts, vitamins and emollients to help effectively fade out face and throat skin discolorations as freckles and dark spots. 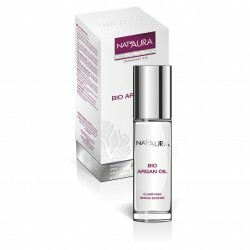 Inhibits the formation of hyperpigmentation and prevents premature skin ageing. 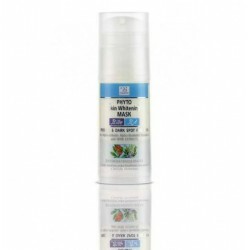 Provides essential moisture and nutrients. 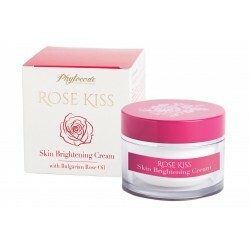 Lightens complexion and rejuvenates dull, pigmented skin. 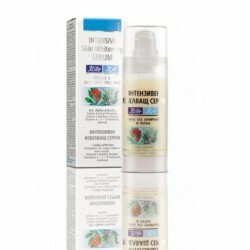 Promotes intensive cell turnover. 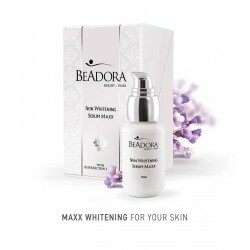 Promotes an even skin tone and leaves skin healthy, soft and smooth. Alpha-Arbutin of Pentapharm, Switzerland (an advanced non irritant depigmentation active ingredient), BILLE-Phytocomplex of native herbs to reduce pigmentation and brighten complexion, Hyaluronic Acid, Allantoin, Vitamin E, Lactic Acid (AHA), Beta-Carotene. Particularly suitable to reduce skin discolorations as freckles, acne blemishes, pregnancy hyper-pigmentation, sun overexposure and age spots. Each and every evening cleanse skin with BILLE-BA Skin Whitening Lotion and apply BILLE-BA Intensive Skin Whitening Night Cream in light upward motions. For very dry skin use as a day cream. 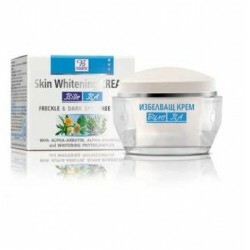 In daylight follow with BILLE-PH Protection Cream with high Sun Protection Factor (SPF 25) to provide complete protection against re-pigmentation. 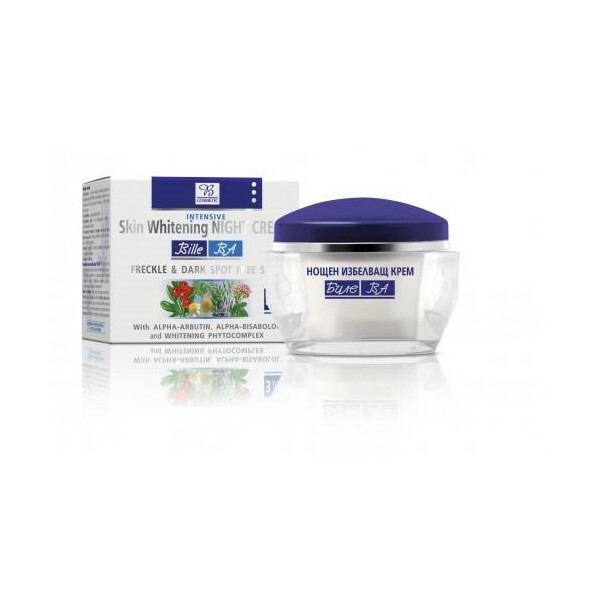 BILLE-BA Intensive Skin Whitening Night Cream 3 in 1 helps effectively fade out face and throat skin discolorations as freckles and dark spots. 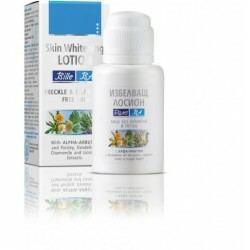 Inhibits the formation of hyperpigmentation and prevents premature skin ageing. 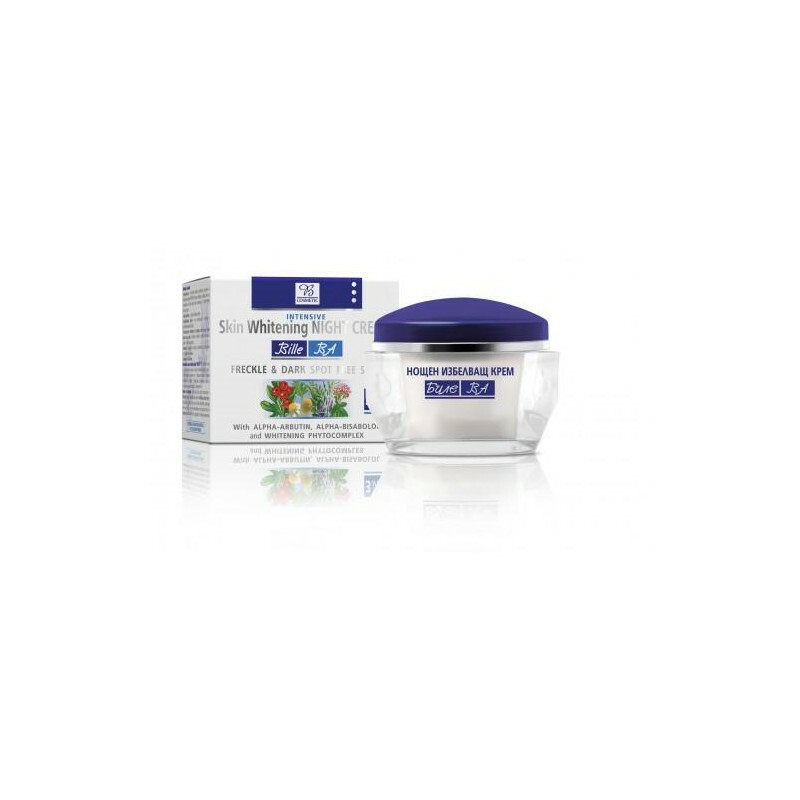 Provides essential moisture and nutrients.